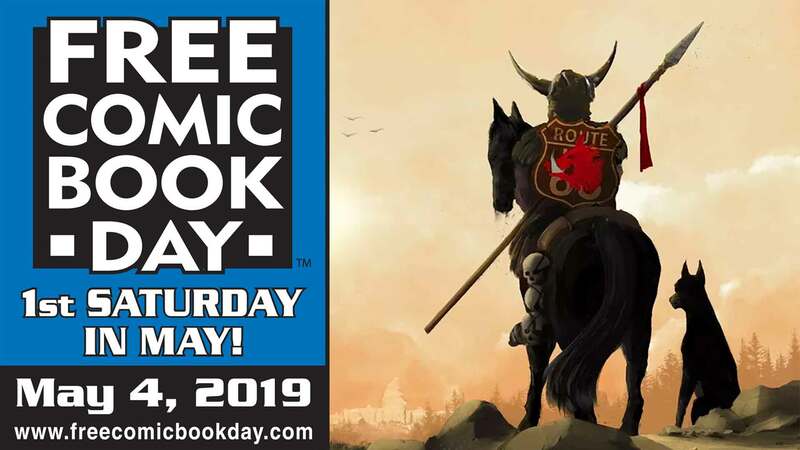 Free Comic Book Day is happening all day on May 5th, 2018 at all three of our Things From Another World locations! 10 free comics per guest, save 20% on almost everything in the store, and signers at each location! DOORS OPEN AT 9 A.M. FOR ALL THREE LOCATIONS! Save an extra 20% on almost everything in the store! Box customers get an additional 5% off! Incredible door buster deals like the "80 Years of Superman HC" at 40% Off! We also have a very special signing for you at our Beaverton location! Keith Tucker, a Veteran Animation Storyboard Artist for Animaniacs, Pinky & The Brain, Transformers, G.I. Joe, X-Men, Spider-Man, and many more, will be here from 11:00 a.m. - 1:00 p.m.! It's that time of the year again! That's right it's FREE COMIC BOOK DAY! 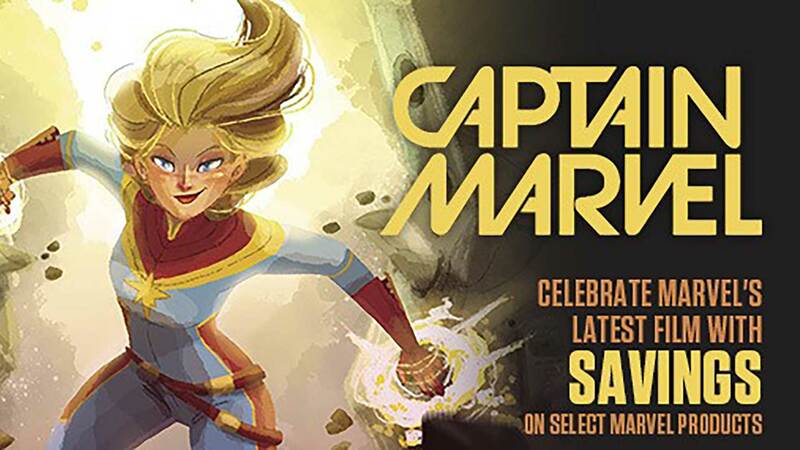 Starting at 9 a.m. on May 6th, join us for a selection of pre-selected free comics all day long! Just like in past years, we let you choose up to 10 specially marked FCBD comics per person from the 40+ titles that we'll have available. It's our gift to you for being a loyal customer. That's not all, as we'll also have Special Door Busting deals! Want to know what they are? Keep an eye on our social media channels!